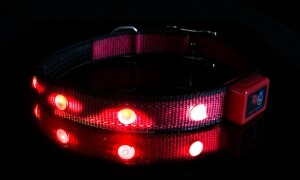 LED Dog Collar – Red Double Woven Polyester – High Intensity Flashing Red LEDs – EpicPet – Your Pet is Awesome! 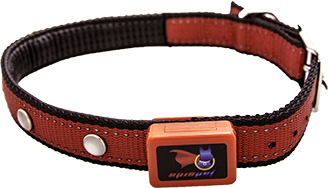 Meet your dog's new favorite collar! BUY ME! You know you want to! YOUR DOG LOOKING AWESOME with their new High Quality Red LED Dog Collar! 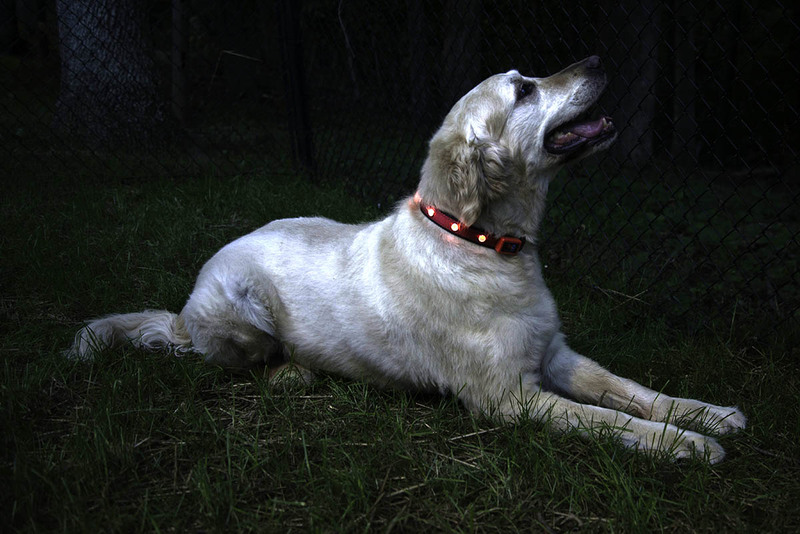 Your dog will be the life of the party and the talk of the town with their new Lighted Dog Collar. 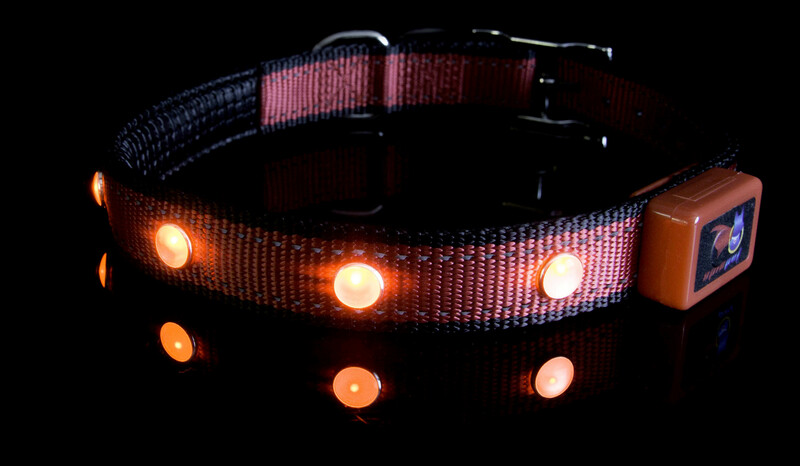 ATTRACTIVE HANDMADE LED DOG COLLAR with double layered Polyester and supple cowhide padding for the ultimate comfort for your dog. SHINES BRIGHTLY WITH NEW TECHNOLOGY – High-Intensity Red LEDs that can be seen over 1500ft away for the ultimate in safety. Walk your dog at night with Confidence knowing that cars can see you from far away. Energy efficient design with operation up to 80 Hours with the Included Batteries. Intuitive design makes for easy replacement of the two CR2032 batteries. WHAT ARE YOU WAITING FOR – CLICK ADD TO CART NOW – Before you overpay for a collar in your local store or buy something low quality, Give your dog a premium LED dog collar that they will cherish and you will love! Backed by a 100% 90 Day Money Back Guarantee. • 100% Genuine Handcrafted Double layered polyester with supple cowhide webbing – Your pet is going to look Amazing! • Zinc Alloy Rust-Resistant buckle that is easy to fasten and is rugged enough for even the most active of canines! • Water-Resistant – Perfect for running in the rain or if you accidentally get caught in a downpour. Your collar is safe! • Fashionable design makes sure your dog will stand out whether they are out on the town for a walk or being the life of the party at home. • Easy to use!Press the button on the control box to turn the collar on and switch between modes. • Four Modes: Off, On with Continuous Lighting, Fast Flashing, and Slow Flashing. • Up to 80 hours runtime with the easily replaceable included 2 CR2032 lithium batteries. • Includes a 90 day product replacement warranty – We love our customers and their pets. Your happiness is our goal!